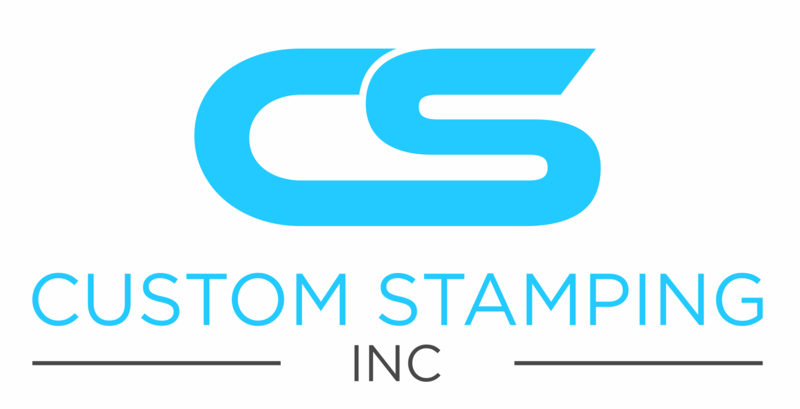 Catalog Request – Custom Stamping Inc. Thank you for your interest in receiving a copy of our catalog which is available in PDF format. Simply complete and submit the Catalog Request Form below, and we will process your request and email the required password to the email address you provide. Then simply return to this page and follow the link above to enter your secure password.